This is our team here at SERVPRO of Campbell,Claiborne,Scott & Union Counties. In the photo is our Crew Leader, Lewis, Production Manager, Billy and technician Justin. 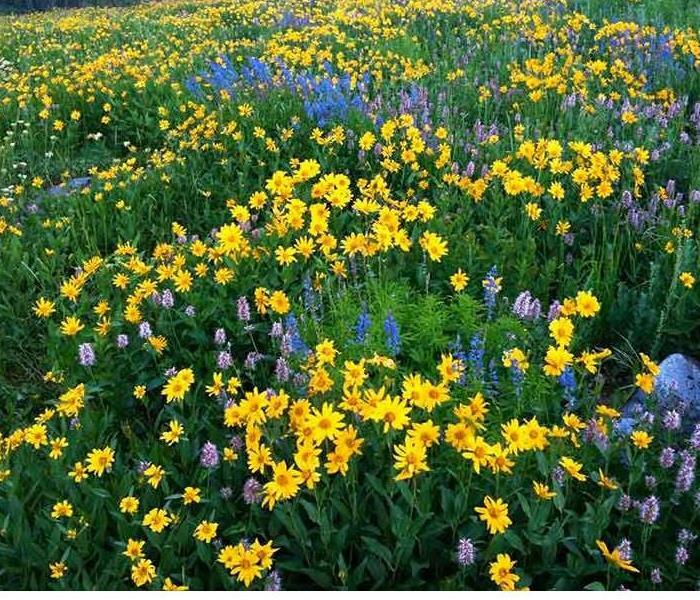 Billy & Lewis are IICRC certified, Applied structural Drying and Water Removal certified. 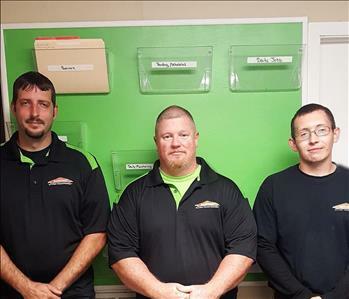 Billy and Lewis have been with SERVPRO of Campbell,Claiborne,Scott & Union Counties for over 5 years and have the experience it takes when working in your home.All three employees are always here to help with any disaster.